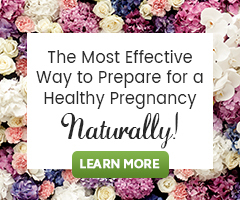 Learn tips for balancing estrogen for fertility. 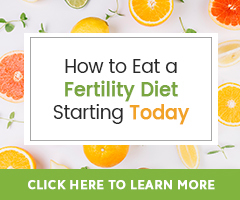 In this two-part video, Herbalist Dalene Barton will help you to learn about the role of your own naturally produced endogenous estrogen, what xenoestrogens are, and the role phytoestrogens play for the health of our fertility. You will also learn why cleansing is extremely important for balanced estrogen levels in the body. Learn how to avoid exposure to xenohormones and the importance of consuming phytoestrogens in protecting our bodies from xenoestrogens and promoting healthy estrogen metabolism. 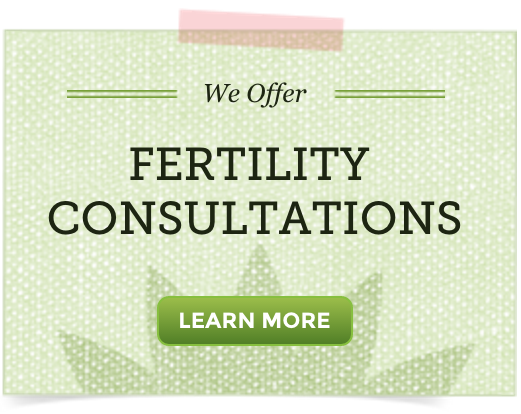 She will also share information on Fertility Super Foods to aid in estrogen balance. Dalene will also address popular questions and information on why soy products may contribute to estrogen dominance. If you have questions or comments please let us know!